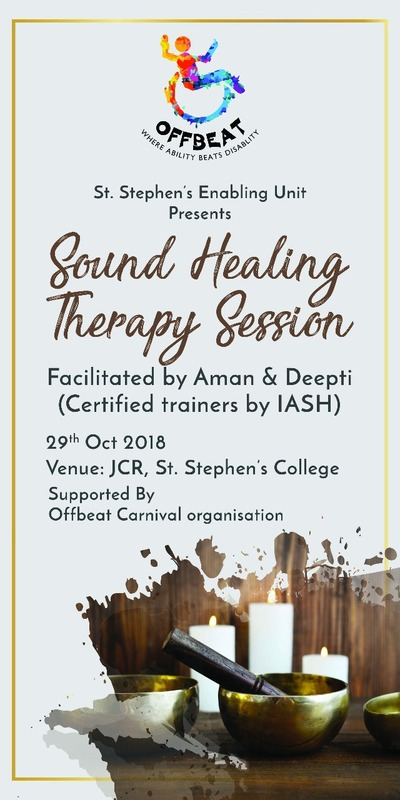 Offbeat Carnival organisation is organising an event of sound healing therapy session with the help of Stephens Enabling Unit for all the inter college students . 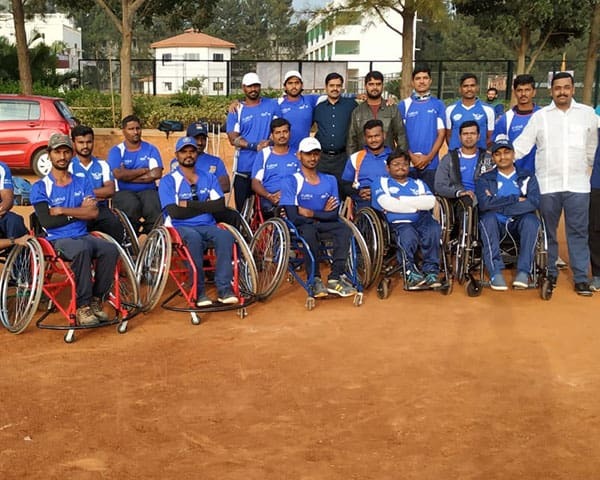 It is an inclusive session but the focus is mainly students with different disabilities . Sound healing helps in many different ways for eg anxiety , depression , autism , different ailments, hypertension , stress and many more . 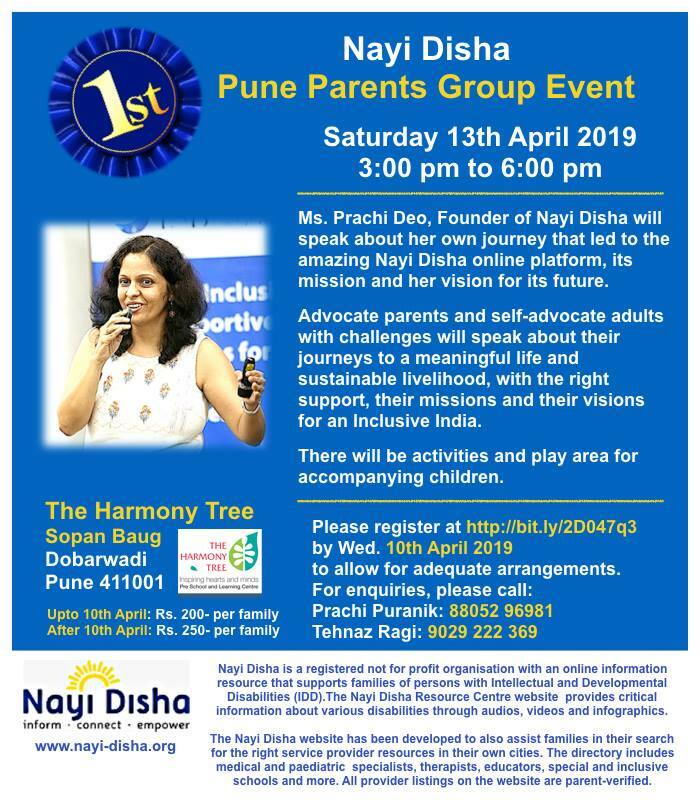 Even people who cannot hear can be benefited coz even if they cannot hear the sound, they can still experience vibrations created by singing bowls and gongs and it does wonders . 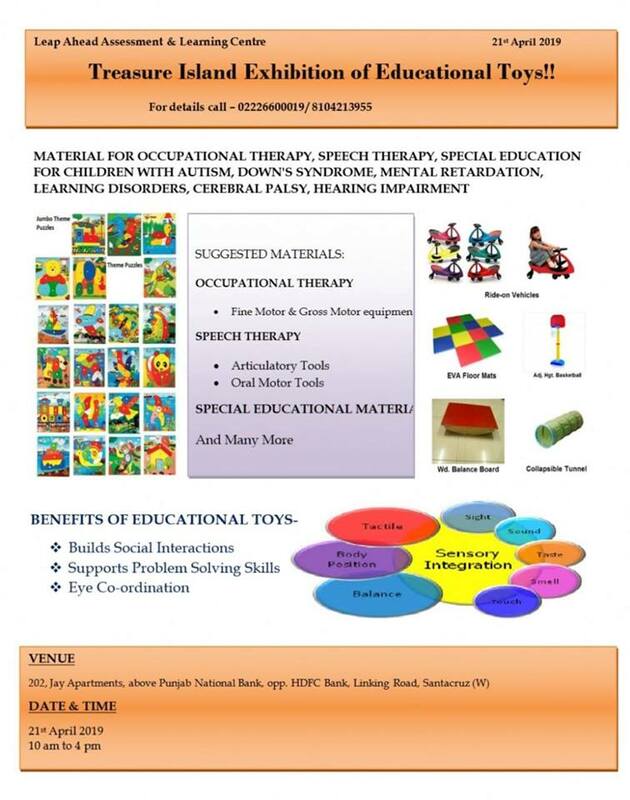 The session is going to be facilitated by certified IASH practitioners.